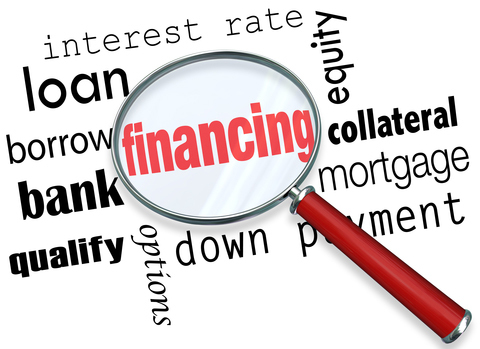 As a listing agent, do you take the time to fill out the Financing Terms that sellers will accept? You can help save yourself, potential buyers and fellow agents time, effort and the occasional frustration, by completing this field on the Listing Input Form (in Single Family, it’s field number 609 on the listing input form). In just the Single Family property type, one-third of the currently Active listings do not provide the Terms seller will accept. If there are no restrictions on sharing the information, please complete the “Terms seller will accept” section the next time you list. Thanks to NorthstarMLS subscriber Greg Yurick of RE/MAX Results (Plymouth) for his recommendation of this week’s Tip of the Week. He will receive a $30 Caribou Coffee gift card.